A fantastic job opportunity has arisen for an experienced IT technician to join Gridserve. We are now looking for a senior IT technician to support our client site in Isleworth, West London. The Multi-Faith School is an innovative state of the art all-through 4-19 school. 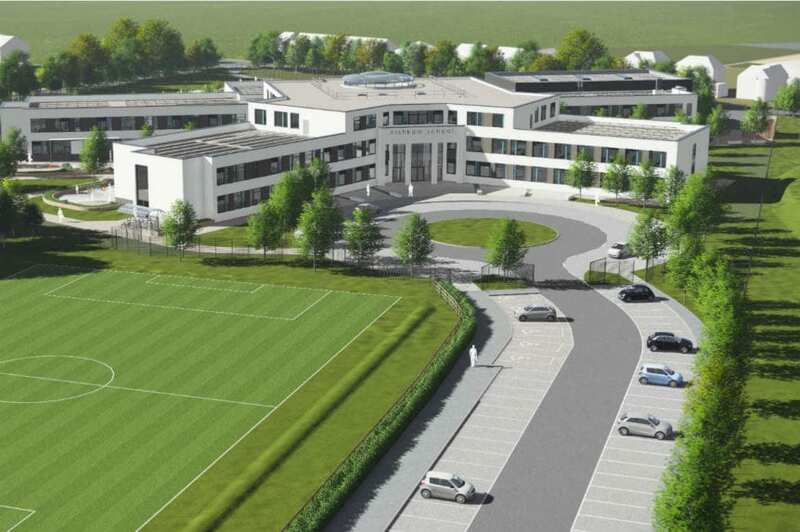 The outstanding primary school opened in 2013 and the secondary phase is due to open in September 2018, with a four-form entry in Year 7 of 100 pupils. The school is part of a highly successful Multi-Academy Trust (4 schools, 2 nurseries; 1 vocational college in Kenya). The new school building and site will open ready for the secondary intake in September 2018. The primary phase of The School, (Ofsted Outstanding 2016), will also move to the new site in September 2018. In addition, the Trust is planning to open a pre-school nursery in September 2019, so this is a truly exciting time to join the team. If you are interested in this opportunity, please contact recruitment@gridserve.co.uk attaching your up to date CV. A full job description is available to download here. No agencies, unless by instruction.